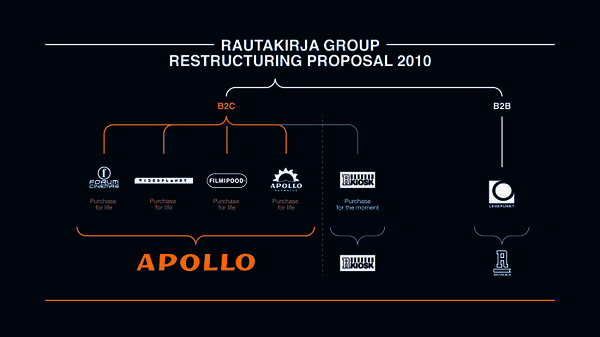 Back in 2009, Apollo was a chain of 7 book shops. 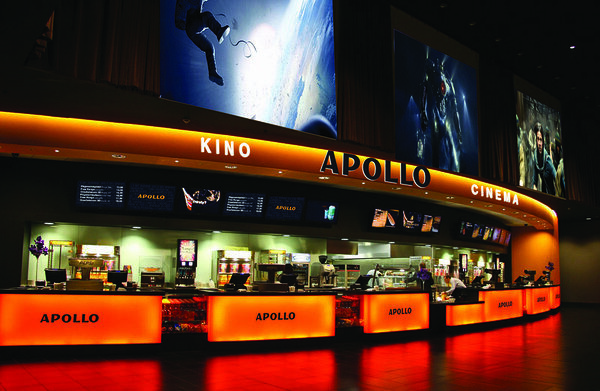 It was a part of a group of companies, along with Filmipood video store, Videoplanet rental, Forum Cinemas, R-kiosk chain, Lehepunkt magazine retailer etc. There was no synergy or evident connection between sister companies. 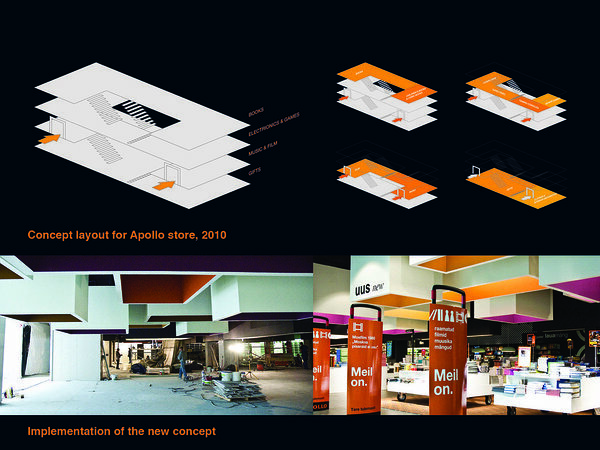 service concept needed to be redesigned to be consistent and sustainable, meeting the customer's evolving expectations. 5) Direction and supervision of the new service concept’s execution.